This section includes a wide collection of farming tools you'll need while In the Shop. 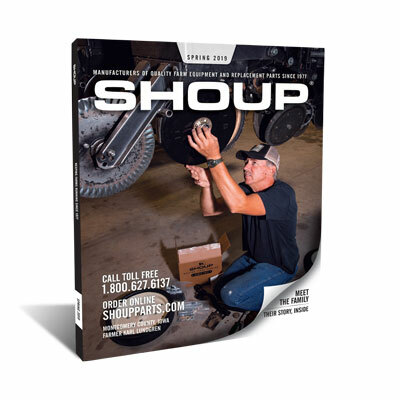 Shoup Manufacturing offers a vast range of agriculture equipment, tools, and parts for your farming needs, from first aid kits to personal protective equipment. With our fast and hassle free shipping process, you can expect your agriculture tools to arrive at your doorstep quickly.